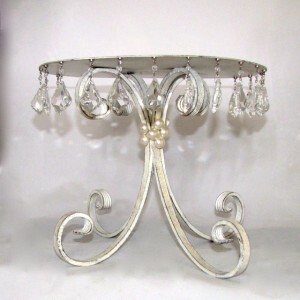 A gorgeous and impressive way to add some sparkle to your table decorations, or maybe just a special statement piece for either your top table or the cake table. 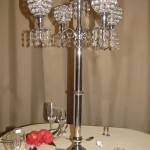 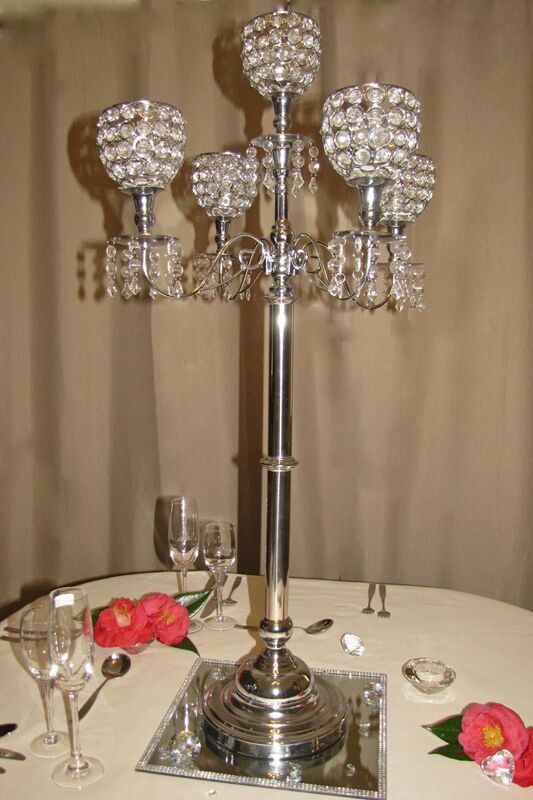 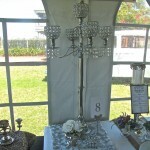 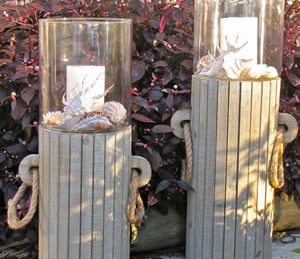 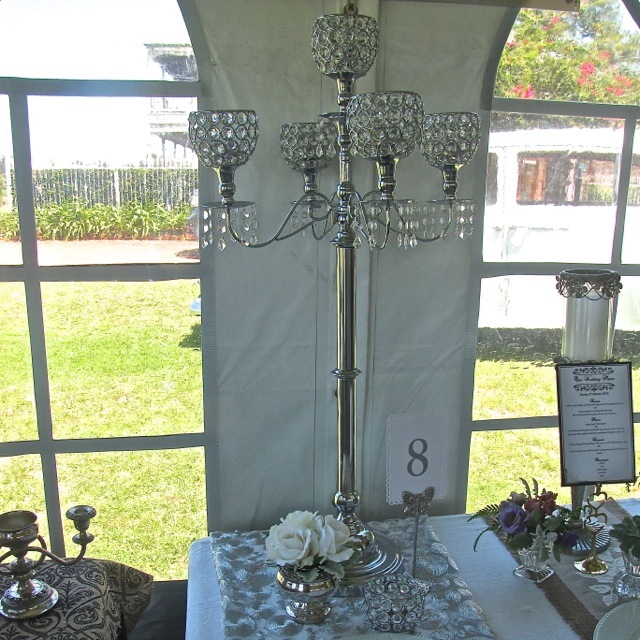 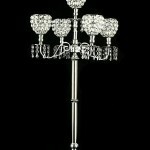 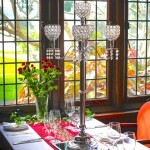 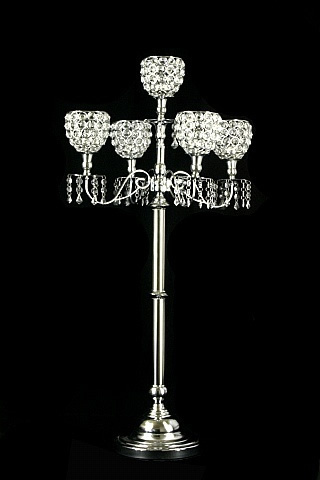 Dimensions: 46cm x 34cm D x 89cm H.
Beautiful silver stem T-lite holders with glass hurricane lamps. 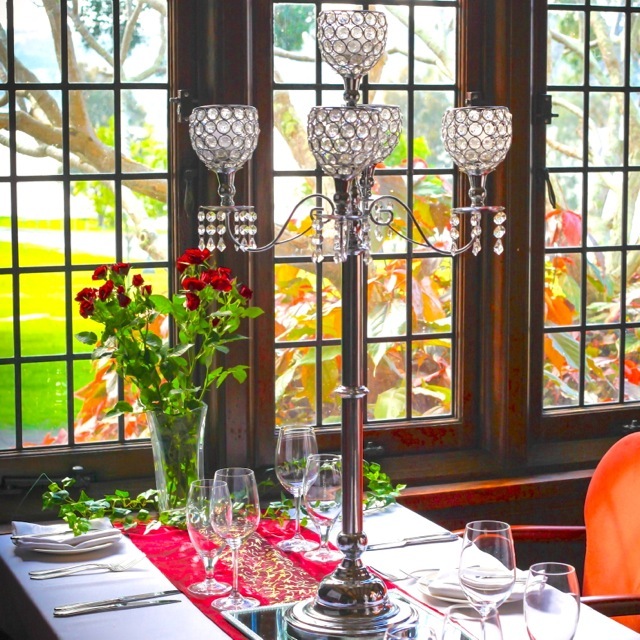 Shepherds hooks are especially useful for holding our beautiful rose balls or hanging glass spheres to accent your aisle, or even just to decorate a garden area.